It's hard to believe that One Hot Lap has been around for only 4 months. During this period we've had over 38,000 pageviews from nearly 20,000 different visitors and a ton of great feedback. Somehow One Hot Lap ended up ranked a Top 100 Motorsports site for the year and also ranked 24,932 out of 1.3 million sites overall. All of this in only 4 months of existence. I have to pinch myself to believe it. 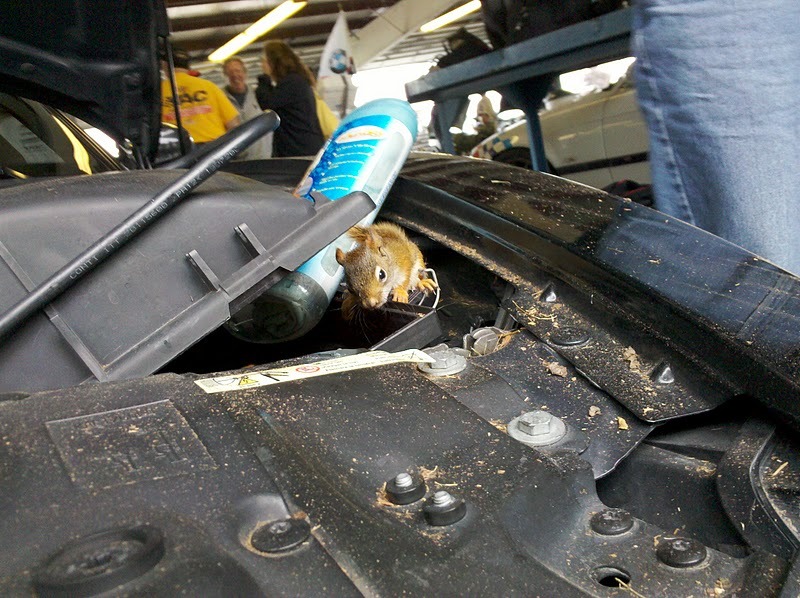 We were the first to break out the story about the six baby squirrels that went racing in a BMW Coupe's airbox, which has been seen by 1 million people worldwide. 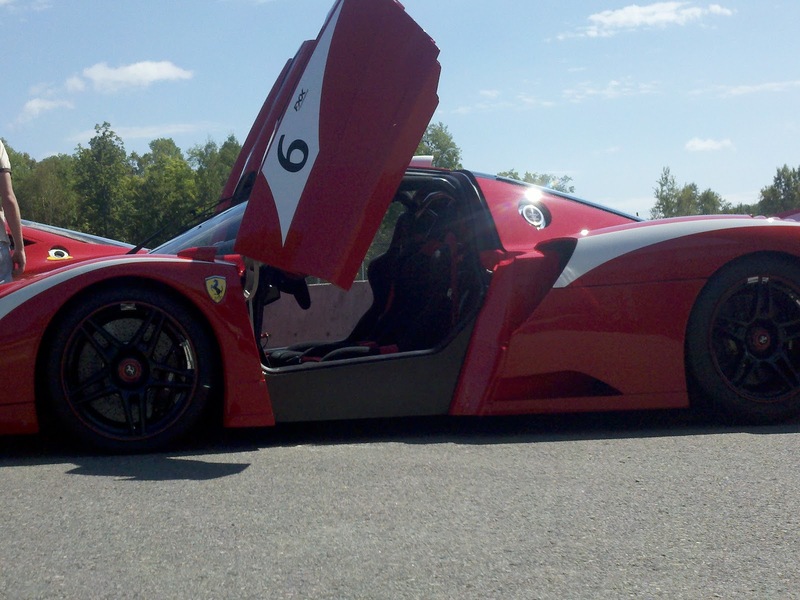 We covered firsthand the fastest production car in the world around a racetrack. We were also one of the first websites to take a new BMW 1M out to an autocross and then around the track and provide in-car videos form both. 2) One Hot Lap drivers NEVER crash!! We also went cooking and discovered the secret ingredient that makes all the difference. We covered smartphone apps for gearheads and Skip Barber schools in great detail. On a lighter note, we explained the tough choices Charlie Sheen is facing, how one club racer did a widebody conversion from Beyonce to Taylor Swift, and why you cannot turn down a date wth Scarlett Johansson. We had invited Eva Mendes to the official unveiling of Team OneHotLap's GoPro camera but since she turned down the offer, we had to do it ourselves. No regrets, as we had much fun in the process. And we are yet to find out why we keep being chased by strippers at random gas stations. At least no-one has flipped a Corvette on their way out of a Ferrari dealership in front of us like the "race car driver" in this story. I am very excited about what's ahead of us in 2012. We will continue our series on top 10 things to bring to the track and car prep on a budget. We want to have the most extensive track review collection in North America and we will continue to review many more tracks. Best yet, we will cover the Rolex 24 race at Daytona for the first time. As Turner Motorsport partners, we will have the inside scoop on everything from team logistics through car setup and race day coverage right from the team's perspective. What a great journey and fun it's been! Thank you for all your support with getting One Hot Lap off the ground and on to a great start! Great job Christo. Looking forward to an eventful 2012! Yep, great job for such a short time period! Don't forget about your female audience!I am looking forward to seeing some pics of some cute guys on the site and a write-up on the new Fiat 500 and on more vintage cars. Hey, we went shoe shopping, that's gotta count ;o) We'll have to see if we can sucker Mark into doing the little dating car sequel in speedos.